Throughout our lives, different scents have the capacity to evoke treasured memories, transport us to beautiful places and remind us of people we love. 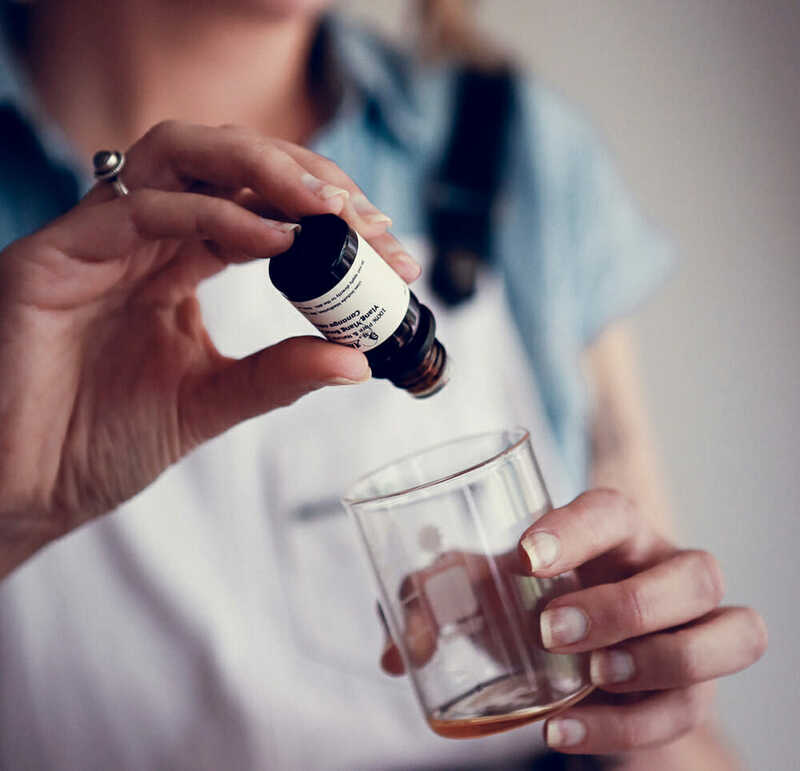 And while the creation of artisan fragrances is readily available in Europe, Carmen Bertlin Fearnley from Nosewise is aware of just one other person in Australia creating signature blends. 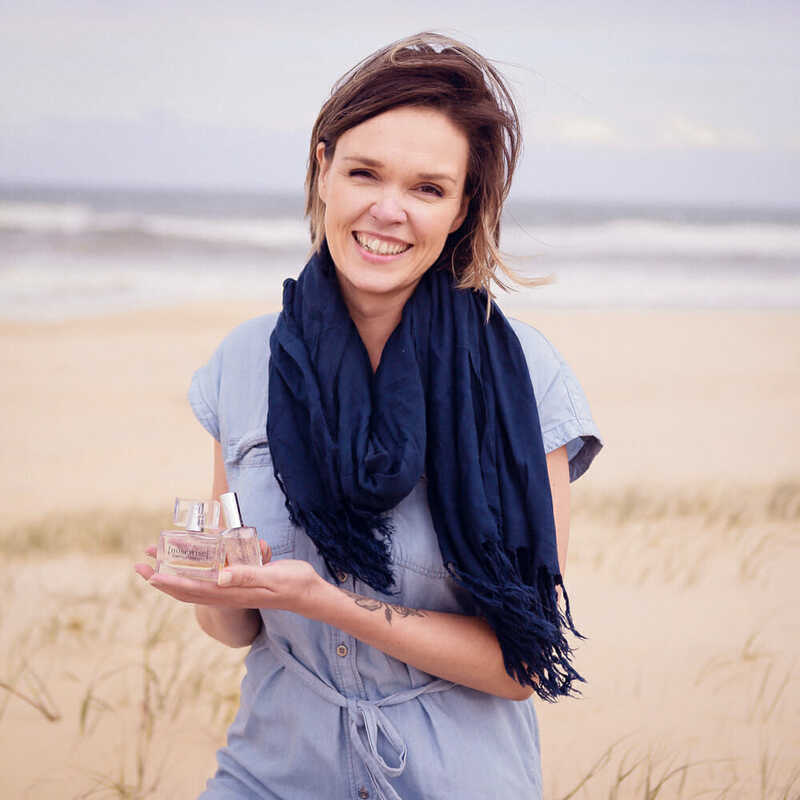 I was lucky enough to meet with Carmen at her Valla Beach home where she created a beautiful, personalised fragrance for me. It’s lovely to have my own little bottle that smells absolutely amazing and combines the scents that I adore. At only 15ml, I was understandably cranky when my eight-year-old son sprayed it about liberally because he loved it too! Before meeting in person Carmen and I exchanged a couple of emails and I advised her of a handful of my favourite perfumes (commercially-made). My suggestions included those I wear as well as fragrances I have admired on others. Upon arrival I see that Carmen has used my suggestions to create a fragrance profile for me, reducing the selection from a blending bar of over 50 essential oils. Carmen tells me that we’re often subconsciously drawn to many of the same ingredients in fragrances. 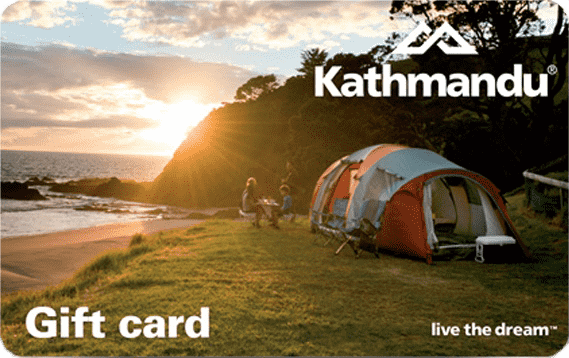 “Even across an array of suggestions, I find people are drawn to the same structure and many of the same notes will appear.” Not surprisingly, the 15 or so fragrances before me feature a number of overlapping components. While the majority of off-the-shelf products contain synthetics or are produced unethically (tested on animals or created using animal-derived ingredients), Carmen uses the natural alternatives available in pure essential oils with their therapeutic properties offering added benefits. Carmen has always been drawn to fragrances. As a child in her homeland of Finland, she would spend hours in the aisles of stores trying out all the different samples and, after completing her diploma in aromatherapy, she decided to pursue her passion for perfumery. Here in Australia, where she has lived for the past 11 years, Carmen was surprised by how untapped the artisan perfumer ymarket was. It comes as no surprise that people seek her out from all over Australia and internationally too – including lovebirds for whom she creates a unisex fragrance for their wedding day. “In Europe perfumeries are very popular, they’re practically on every corner and you can go in and make your own custom blend, but bespoke perfumery is still very rare in Australia,” she says. We get to the task at hand – finding the right combination of pure essential oils to make up my unique blend. Freshly ground coffee is at hand for a quick whiff here and there to reset my sense of smell as I try one essential oil after another, putting aside the favourites until we’re left with half a dozen or so. I find it fascinating watching Carmen at work – a drop here, two drops there, it’s like watching a scientist concocting something in a lab or observing an artist select their colour palette. I learn about the three layers to fragrances; the base notes being the building blocks of a perfume with those scents lasting longest on the skin. The heart of the perfume is the next layer and the top notes are those smells that quickly evaporate. My blend was created from seven essential oils in all (three for the base, two for the heart and two for the top). My lovely little ‘Y’ bottle may only last a few months as I’m already wearing it every day but, generally speaking, the Nosewise fragrances have a shelf life of up to four years and will actually get stronger over time as the oils are still infusing in the base. A few hours after my appointment, Carmen emails me the ingredients of my signature blend and outlines some of their aromatherapeutic properties. Reading through it makes me feel invincible! There’s pink lotus for increased mental clarity and intuition, mandarin for a sense of joy and playfulness, jasmine to instil a sense of empowerment and inner strength, patchouli to bring out my inner creativity and ambrette seed to support my adrenals in times of stress and tension. The last sounds perfect should my eight-year-old get hold of my much-loved fragrance again! Don’t rub your wrists together after dabbing on your fragrance; you’re breaking down the molecules of the perfume by doing so. a fragrance for much longer. As an alternative to the hair, apply perfume to the nape of your neck and on each wrist – three different spots in all is plenty. Keep perfume away from direct sunlight and anywhere too hot. Carmen advises storing fragrances in the bedroom over the bathroom (thereby keeping them away from excess moisture). Opt for a light spray in the air, letting the perfume rain down on an item of clothing. There’s nothing quite like a scarf that still smells of beautiful perfume the next time you wrap it around yourself.